The design process usually begins with an initial meeting. This meeting is typically held in our office. Items that are discussed in length include your budget, your project brief, and your site. These three items help determine the feasibility of the project and our capacity to provide the relevant services. A typed wish-list including your budget, the rooms you want in the building, and any other details you wish to outline as part of your design brief. After this initial meeting we will produce a suitable Fee proposal outlining our scope of work along with the associated fee schedule. The fee proposal is typically emailed/posted to you within a few days of our initial meeting. We do not charge a fee for this initial meeting. This stage involves the preparation of the Contract along with the gathering of information regarding your site. Site analysis generally involves a site walk-over and a site measure of any existing structures. Most sites, especially those on a slope, require a contour and detail survey to be performed. When required, the Design Centre can perform a site survey and provide accurate representation of the building envelope and surrounding areas as part of their design service. The design stage is used to provide you with an overall concept design taking into account your project brief, your budget, and any other criteria/constraints such as the Town Plan etc. Your feedback and involvement in the design process is essential to achieve the best result possible. There can be a number of hoops to jump through before final documentation is carried out. Where a development appliaction is required we may assist with the approval process including management of the lodgement and reponses to any further information requests by Council. The working drawings are the plans that will first go to a Building Certifier for building approval and will then be used by the builder for the construction of your home. This stage mainly comprises of drafting work and coordination with the Engineer and other consultants as required. 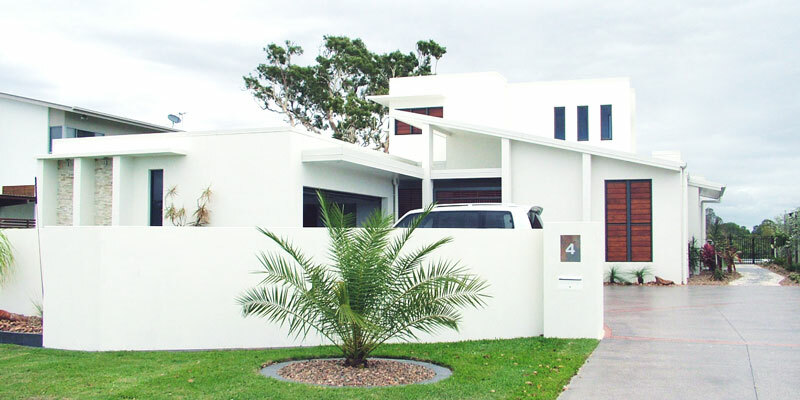 A full specification document is written to accompany the design plans. The purpose of a specification is define the level of workmanship and schedule those items that are not suitable to describe in drawing form. Engaging a Building Certifier is required to gain the necessary building approvals prior to the commencement of any construction work. It is important to be upfront and forthcoming regarding the budget for your project. Your budget should be discussed in detail during our first meeting. Part of our job as your designer is to ensure that you get the most value out of your project. We have produced a template to help you get started with your wishlist. Payment of invoices can be made to Design Centre (NQ) via cash, direct deposit. Please note that we do not accept credit card payments via phone.